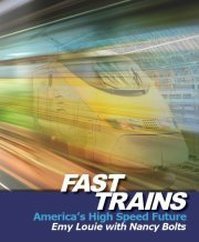 Emy We’i Louie (雷慧妮) is the author of "Fast Trains: America's High Speed Future.” From 2009 to 2016, she served as the Director of Public Outreach for the US High Speed Rail Association. During this time, she made appearances at its conferences and met people from all over the world. A Chinese-Polynesian-American, Emy Louie was born in Hong Kong and was raised in Honolulu, Hawai’i. 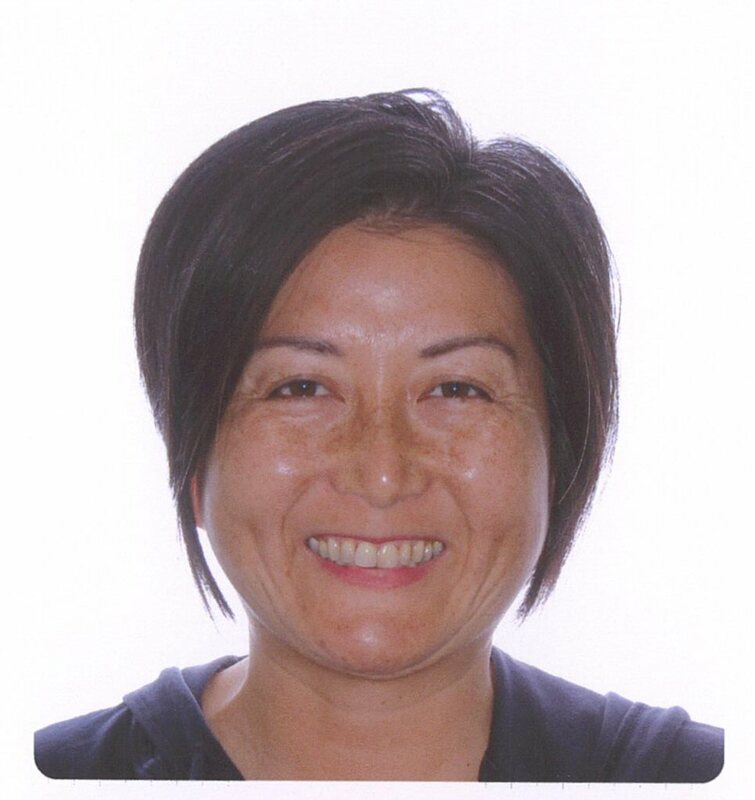 She graduated from the University of Hawai’i at Mānoa in 1991 and earned a degree in Architecture. Since 1993, Ms. Louie has been a resident of Raleigh-Durham, North Carolina, USA. She is president of Emy Louie, Consulting Services, which is currently working on design and environmental projects.